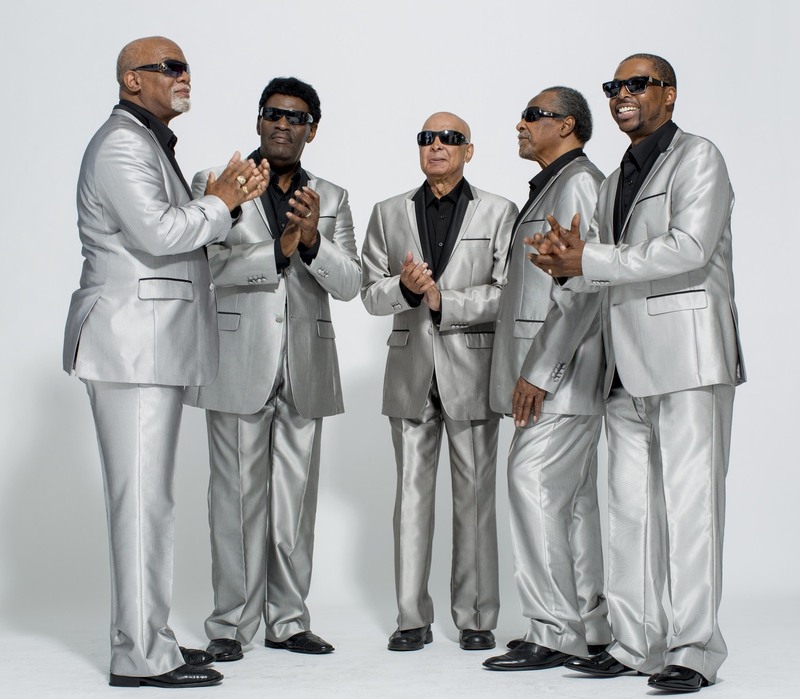 Affix Music is proud to announce it has come to exclusive terms with the world-renowned Blind Boys of Alabama to represent the masters of their recently re-released albums Spirit of the Century and Higher Ground. Though the band had existed for over 50 years, these two albums – initially released in 2001 and 2002 – were the first Grammy winners of their career. The Blind Boys version of Tom Waits’ ‘Down In The Hole’ (from Spirit of the Century) was the theme song for Season One of HBO’s The Wire, and the band’s timeless music has created depth in other stories for film and television. 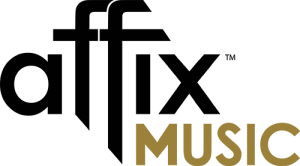 Both albums feature a mix of gospel standards and covers of popular songs from artists like Stevie Wonder, Prince, and Aretha Franklin.